Kinsel Docks, LLC is here for you! 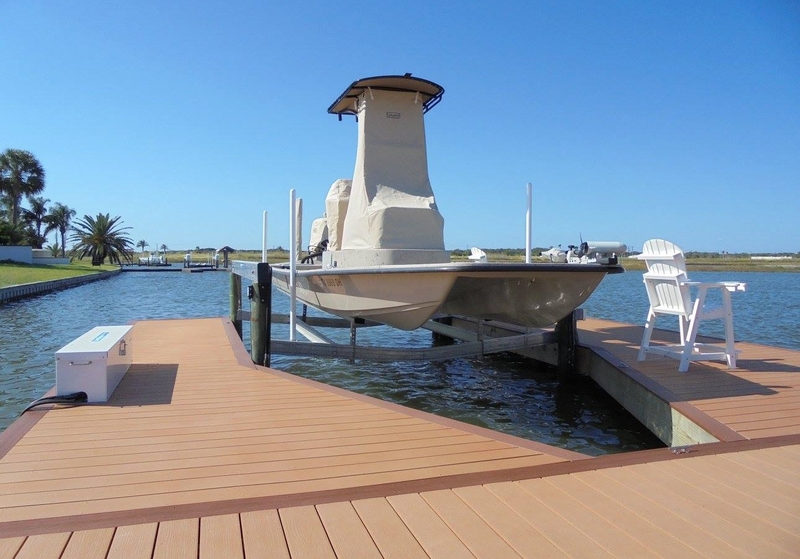 We construct only the highest quality docks, piers and stabilization projects using the very best products for the salt water environment. Kinsel Docks has been serving the Coastal bend area and beyond since 2003. We are locally owned and operated and base our reputation on years of satisfied customers. There is no project too big or too small for Kinsel Docks! We would be happy to discuss your specific situation and design a custom job just for you. Our professional, experienced team offers the very best in dock and pier construction and is ready to handle all your waterfront needs! Call us today for a FREE on site evaluation and estimate. *Rockport * Aransas Pass * Port Aransas * Ingleside * Portland * Seadrift * Port Lavaca *Corpus Christi* Port-O-Connor* North Padre Island* and many more.